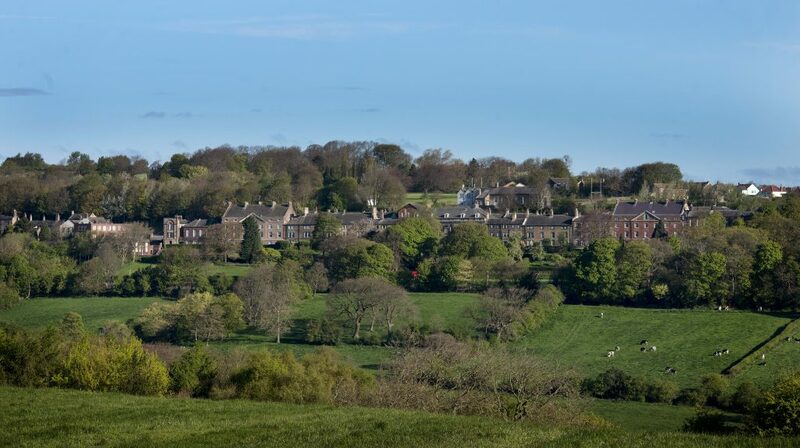 Fulneck School is an inclusive independent day and boarding school for boys and girls. 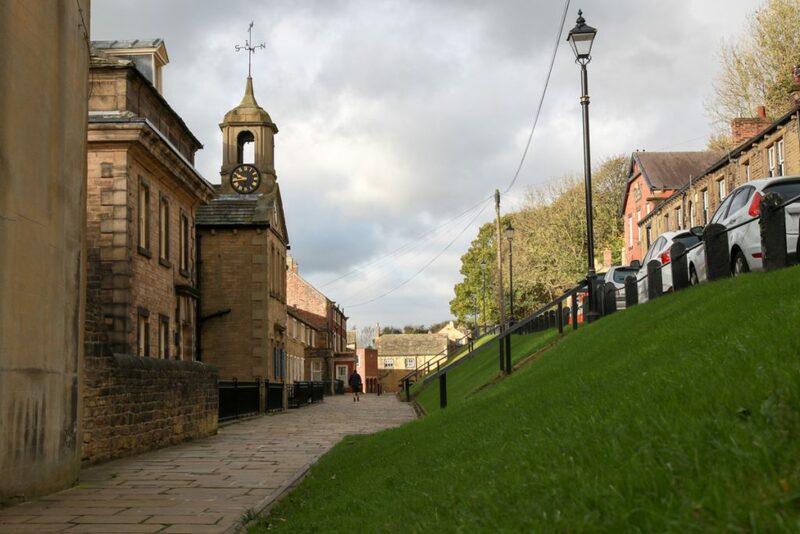 Founded in 1753, this historic establishment is located in Leeds, West Yorkshire, in the heart of England, the school is set within a peaceful settlement dating back to 1739. 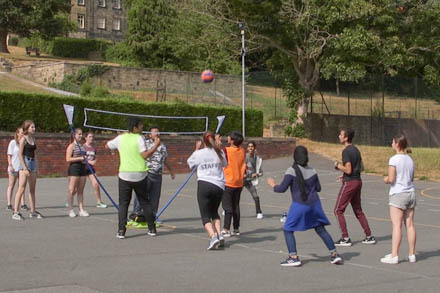 The school’s campus has a number of teaching and boarding houses, as well as beautiful green areas, including enormous sports grounds. 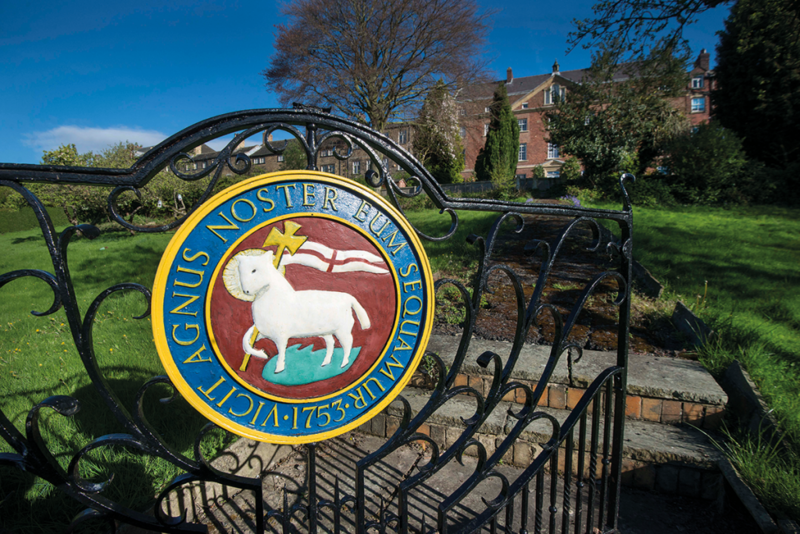 Despite the pastoral setting, the school is within easy reach of Leeds. 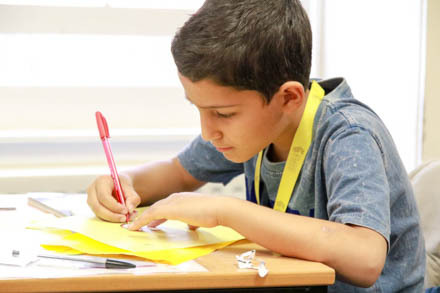 The Junior Summer School is designed in a way that students are encouraged to speak English not only during the English lessons, but during the activities and excursions programme as well. 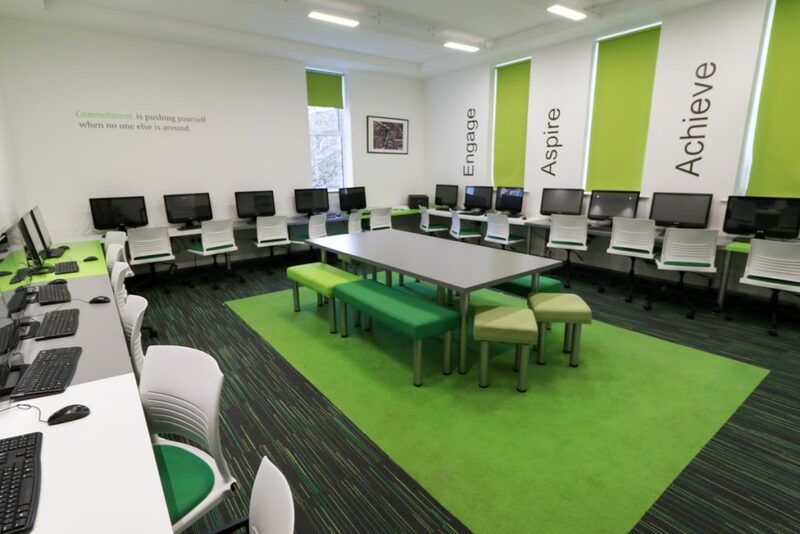 Students can choose from a range of free time activities during the day and the evening as well. 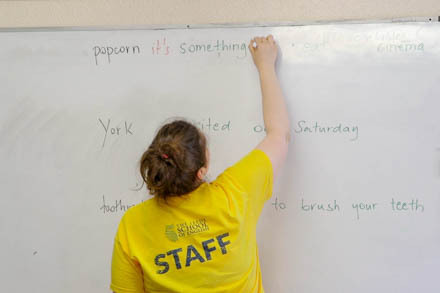 There are two activity sessions in the afternoon, and one entertainment session in the evening – all designed to keep everybody active, while encouraging communication in English. 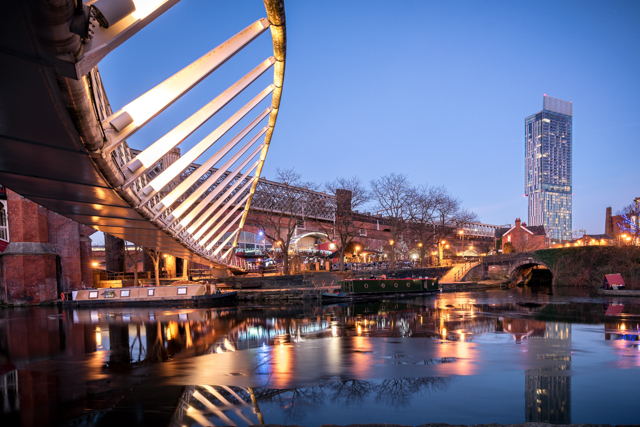 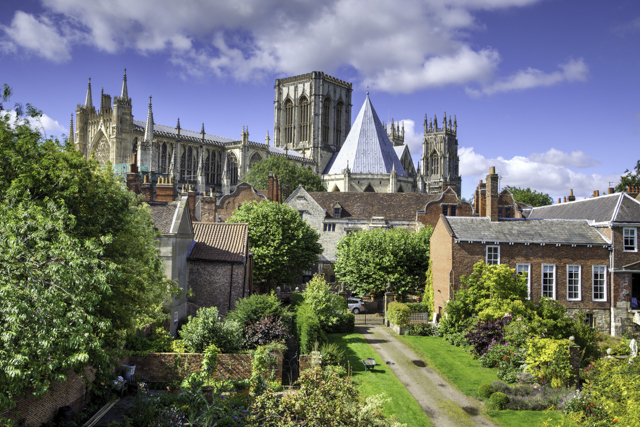 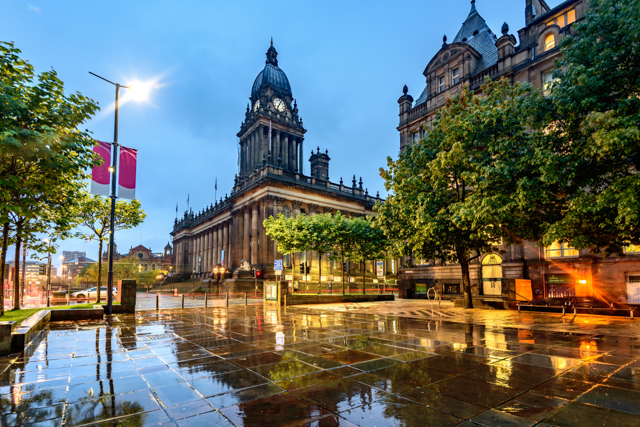 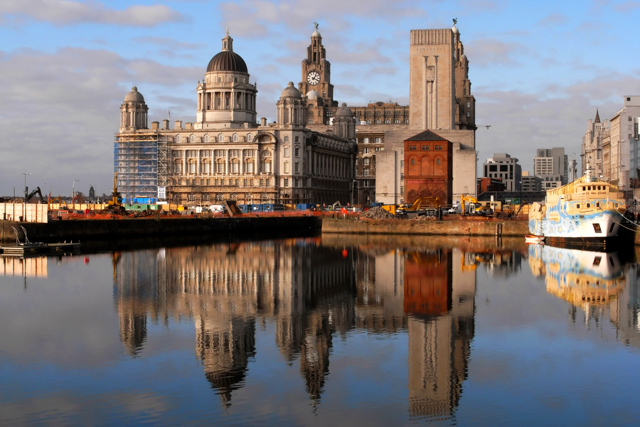 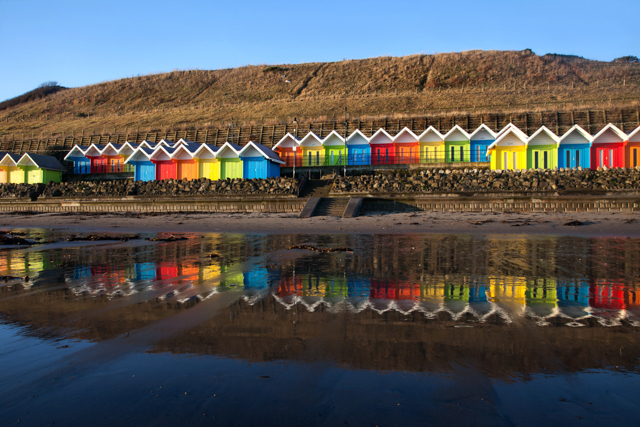 We are offering three excursions per week: two full-day excursions to discover the cultural heritage of Yorkshire and the North of England, and one local half-day trip to Leeds or Scarborough, to spend some time in the city centre or on the beach. 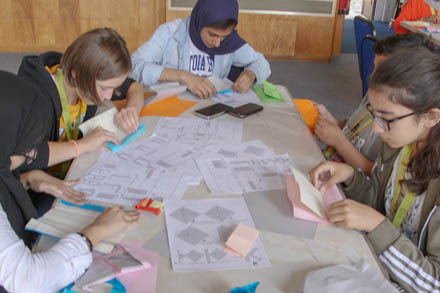 Students will also have plenty of free time to discover the destinations in small groups, and to do some shopping! 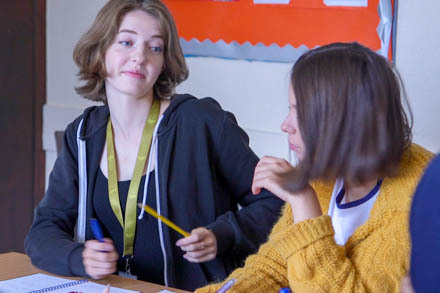 We understand that our most important duty is to keep every student safe, and our Safeguarding policy and procedures ensure that we give the best care we can to all students attending our school. 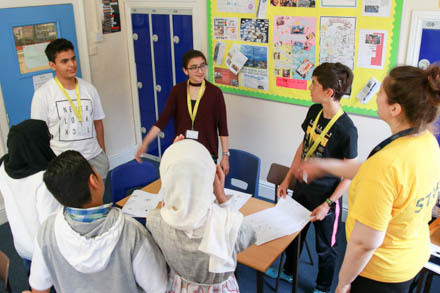 We carefully plan all activities and assess risks appropriately to make our Junior Summer School programme as safe as possible. 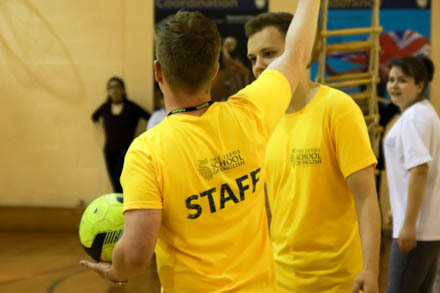 All our staff are trained, and there is a dedicated Welfare Officer at both summer schools, who is available for students should they need any help or support. 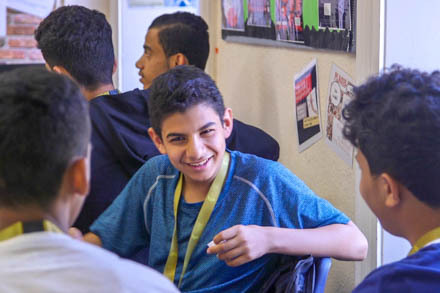 We know that it is sometimes worrying for parents to send their children to a summer school abroad – our team is available 24/7 to address any concerns and deal with problems immediately. 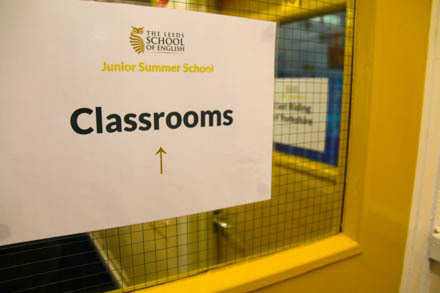 You can read more about safeguarding here: https://www.leedsschool.co.uk/school/safeguarding/. 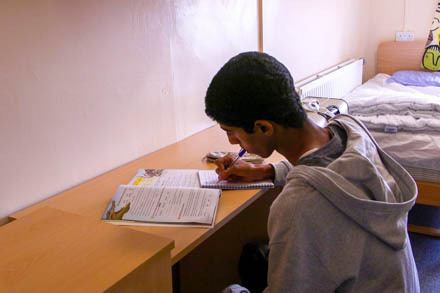 Our standard on-site accommodation for all students aged 10-17. 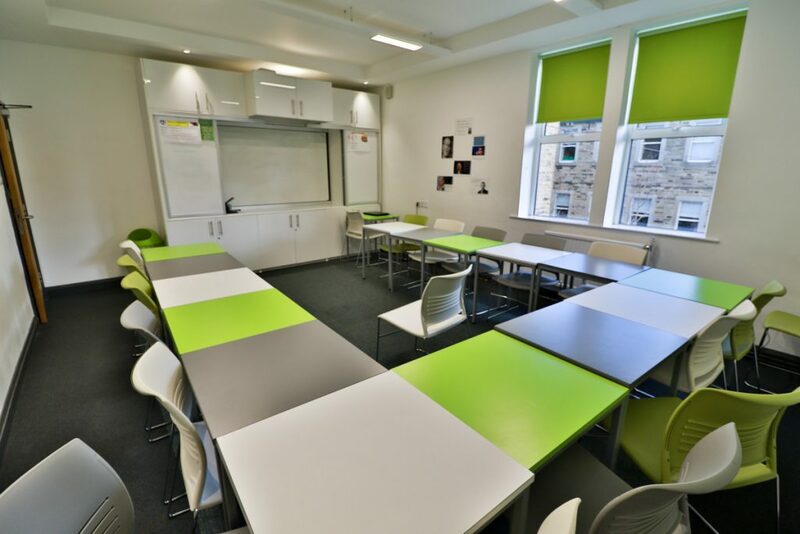 Rooms at Fulneck School accommodate 1-4 students and come with shared bathrooms. 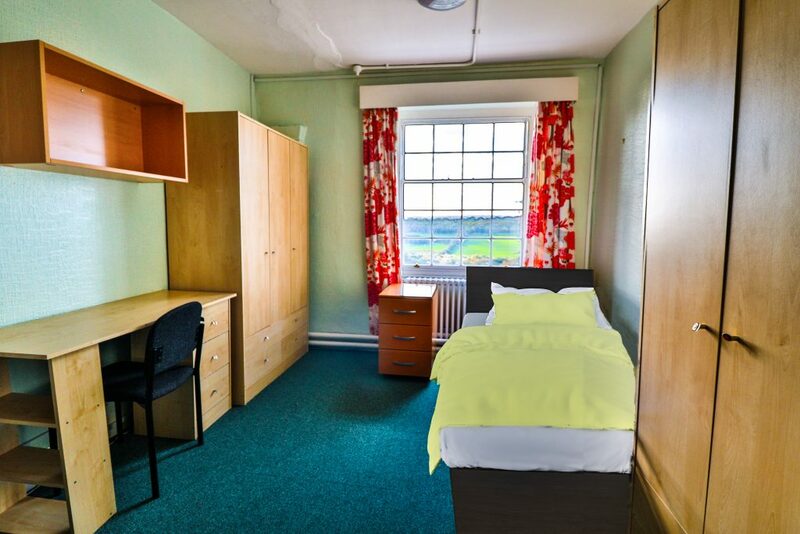 Rooms at Scarborough College accommodate 1-2 students; some of them come with shared bathrooms while other rooms are ensuite. 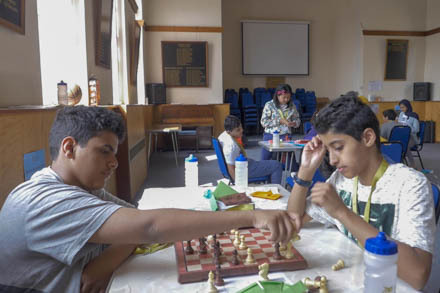 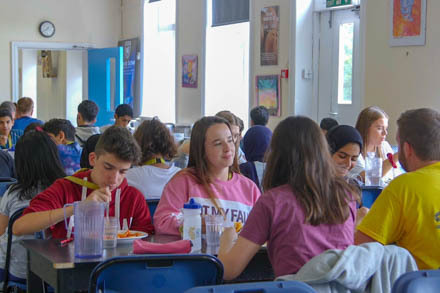 The Junior Summer School programme at Fulneck School is open to any student born after 1 July 2001 and before 31 August 2009 (aged 10-17 years), regardless of nationality or level of English. 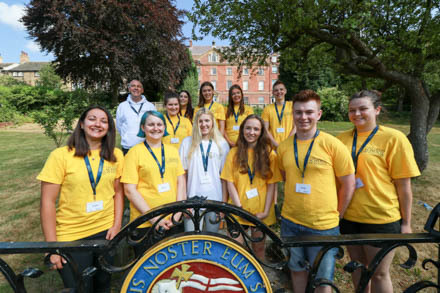 The Junior Summer School programme at Scarborough College is open to any student born after 1 July 2001 and before 31 August 2007 (aged 12-17 years), regardless of nationality or level of English. 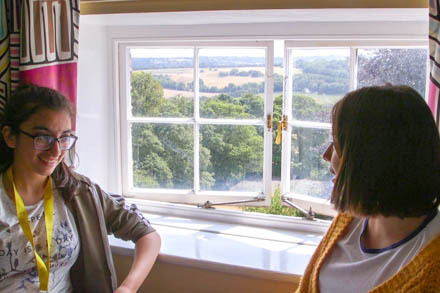 The minimum booking period is 2 weeks. 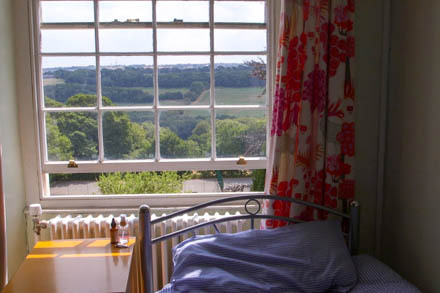 The maximum booking period is 6 weeks. 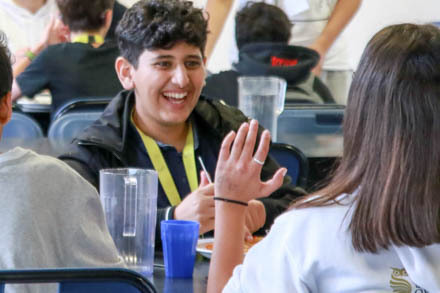 Full weeks’ fees are charged for extra days. 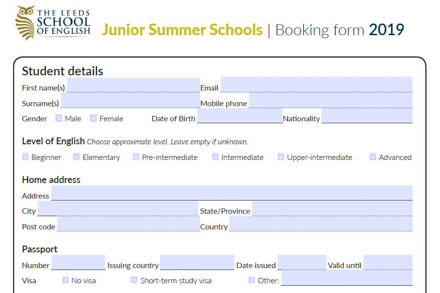 Download the booking form HERE, then complete it, sign it, and return it to info@leedsschool.co.uk.